Improved access and high response guarantee benefits for any company. Those who are able to model business processes in web applications and have digital portals for information exchange, are in the first row today. Apps usage makes working processes effective, increasing perfomance. Games and entertainments for all popular platforms, including artificial intelligence elements. We offer a wide range of vr apps for all popular vr systems. Lindenvalley develop desktop apps for any workplace subject to safe communication with the server availability. We present you services with sensor technologies. More attention to your advertising messaging thanks to effects. Our game developers are focused on a simple, intuitive user interface and the best game mechanics. We work with the latest hardware technologies of the gaming industry and see great potential for future developments in VR. Our apps have both desktop touch mode and mouse control mode. The choice depends on the user. 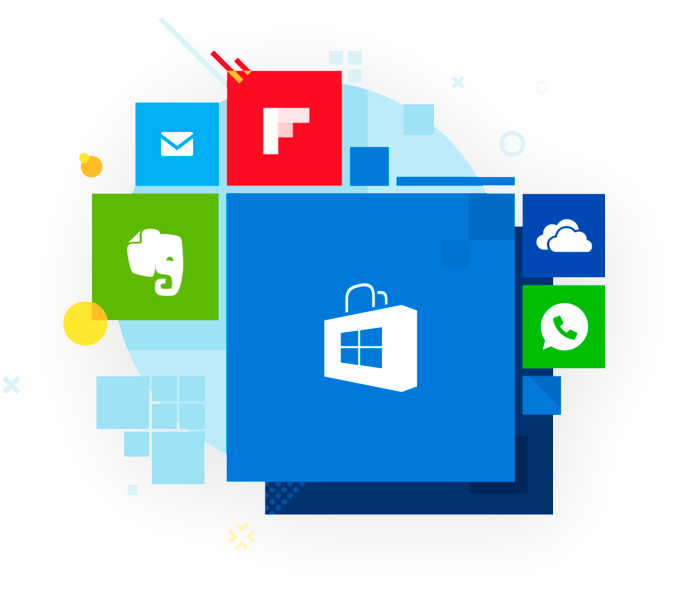 Desktop applications are very popular thing among our clients because they can be installed locally to work offline. Desktop apps are “classics” among app in general. We’ve all known PC’s text editors, media players or calculators. Typically, desktop apps are installed on the user’s computer or tablet. Usually they do not require an Internet connection and also can work efficiently even with slow network connections. Development for HoloLens with Windows support. 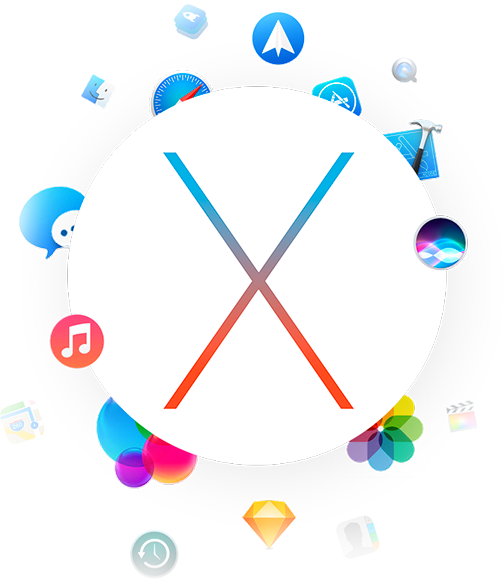 Lindenvalley developers highly appreciate OS X programming. The platform guarantees failure minimum and better memory usage. We develop native applications. These are solutions for specific platforms, tools and programming languages. We are also developing hybrid applications for quick launch on different platforms. Many interesting applications in VR and AR with special requirements for work and content have already been created by Lindenvalley. Native development is much more complex and it provides access to the functions and capabilities of mobile devices, providing an optimal graphical interface and performance. In addition, nothing prevents further development and server support. Hybrid apps are the golden mean: they unite the better of two mobile worlds and represent an excellent alternative when it comes to simple develop that is designed to reach a large audience. In addition, cross-platform apps can be done much faster than native ones.